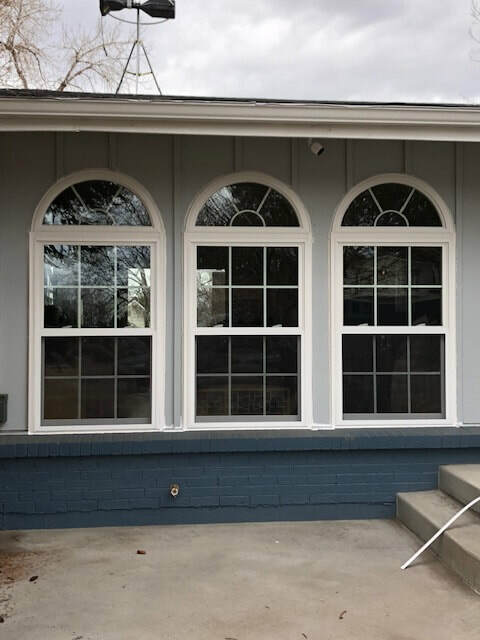 ​​Our services provide customers with high performance products such as windows, entry doors, sliding glass doors, and gutter systems.We offer our services to Denver and its surrounding areas including Aurora, Highlands Ranch, Parker, West Minster, Castlerock and more! Whether you have windows that require installation, One Window At A Time would love to help you out. Residential windows are a speciality! ​Before we get started on any installation, we like to have a brief consult with our customers to better understand the services you require. Feel free to give us a call or send us an email so we can book an in-person meeting today! Click the link below to be taken to our contact form. ​After our consultation, we are ready to begin work! Our team will begin with any installations you may need. Please feel free to provide us with any feedback you may have during any step along the way. At the end of the day, we aren’t happy until our customers are happy.